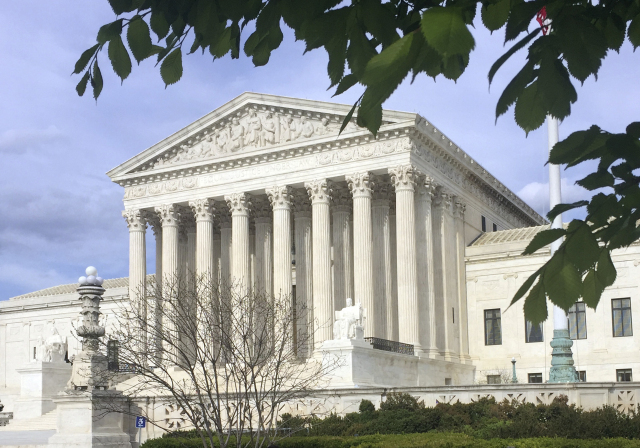 A landmark 6-3 U.S. Supreme Court decision has offered a green light to legalized sports betting across the United States, opening the floodgates on what analysts’ estimate is a $150 billion potential market. The case of Christi vs NCAA has been closely watched by industry observers and casino operators as a decision in favor of New Jersey (as represented in the court filings by Governor Chris Christi) was poised to allow legalized sports betting across the nation. Yesterday’s Supreme Court decision did just that, effectively over turning the (PASPA) of 1992, which outlawed sports betting with the exception of four states, Nevada, Oregon, Delaware and Montana. The case arose after New Jersey changed state law in 2014 to legalize sports betting, causing the National Collegiate Athletic Association (NCAA) together with America’s leading national sports organizations: the National Football League, The National Basketball Association, the National Hockey League and Major League Baseball, to file suit in federal court to prevent the law from taking effect. The leagues argued that legalized sports betting would facilitate corruption in US sports. Conversely, New Jersey argued that PASPA violated the states 10th Amendment rights by forcing it to adhere to an unconstitutional federal mandate that contradicted state law. In the first instance, a federal district court sided with the NCAA. On appeal the Third Circuit Court of Appeals affirmed the court of first instance decision, leading New Jersey to raise the case before the US Supreme Court. In expectation of a positive decision, and eager to get in on the lucrative market, some 20 states have tabled legislation to regulate legalized sports betting. 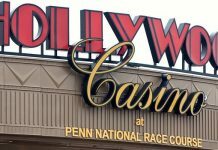 With New Jersey at the forefront of the action and a law already on the books, the Jersey Shore racetrack Monmouth Park has said it will be able to put legalized sports betting into action in only a few weeks’ time. 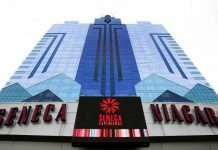 New Jersey casinos have also been getting ready and preparing infrastructure that should allow them to come online with legalized sports betting in the very near future. Delaware, West Virginia, Mississippi, Connecticut, Illinois, Rhode Island, New York and Massachusetts are all also well positioned to open up sports betting action in their states within the next three months. What can you wager on? The range of available betting options was left wide open by the Supreme Court decision and it will be left to individual states to decide if they wish to limit the range. 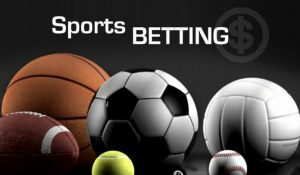 Under the ruling sportsbooks will be able to operate much as they already do in Nevada, offering wagering on both professional and amateur sports, golf, horse racing, international sports events and combat sports. Sportsbooks are expected to offer traditional single game betting, prop bets, over-under bets and parlays. Punters will be able to wager via the telephone or online as long as they reside in the state taking the bet. Specific regulations of exactly how bets can be placed are expected to take from weeks to months to work out in different states. With a number of state legislatures already in recess for the year, it may take until the 2019 legislative season for certain states in favor of legalized sports betting to get their regulations in place. Reaction from the NCAA and the American sports leagues party to the suit has so far been muted, as most seemed to already accept the possibility of the Supreme Court overturning PASPA and had already been in negotiations with various state legislatures over what is referred to as an “integrity fee” or percent of the action. 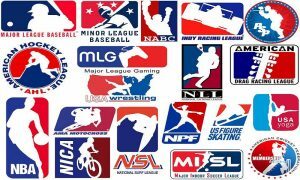 The NBA and Major League Baseball have been pushing for a 1% integrity fee across the board, but have encountered stiff resistance from bookmakers who say that such a high fee would hurt their bottom line, compel them to narrow the spread and force sports betting back into the shadows, where bookmakers could afford to offer better odds. Negotiations will continue between the leagues and individual states.